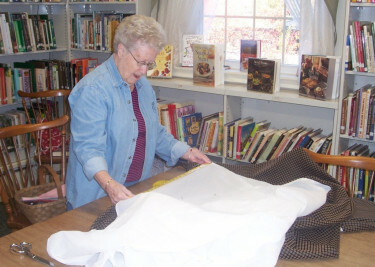 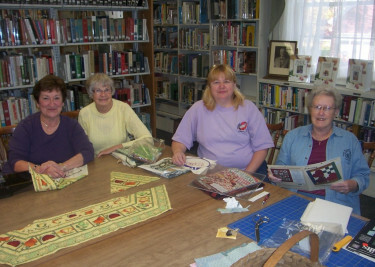 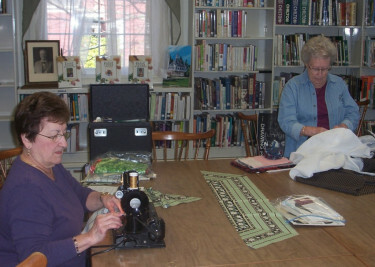 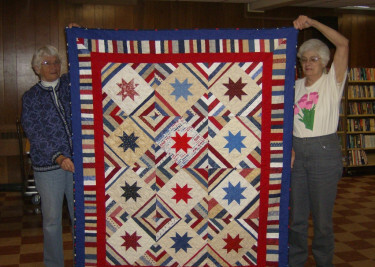 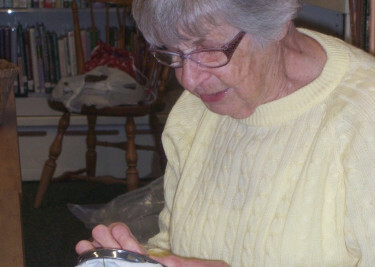 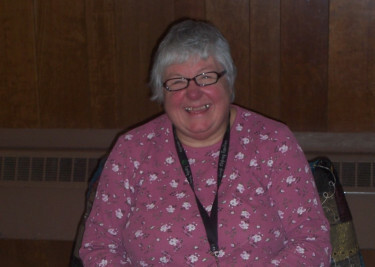 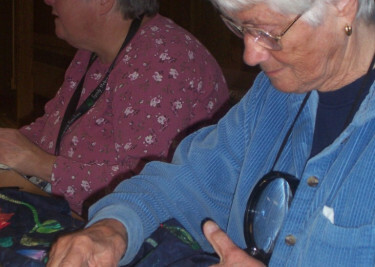 The Monday Morning Quilters are a private group of quilters who meet once a week to work on their separate projects and to have a whole lot of fun. 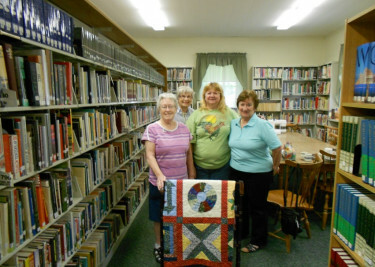 Those who like to quilt and would like to join need to call the library at 998-4390, we will then contact the group for you. 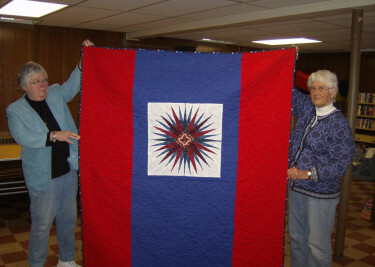 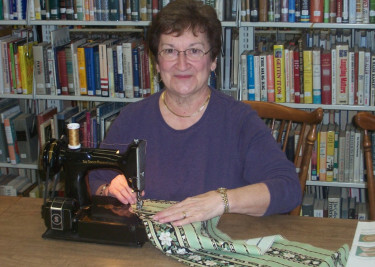 This Wednesday Quilting group meets once a week from 9:00-12:00 in our community room.